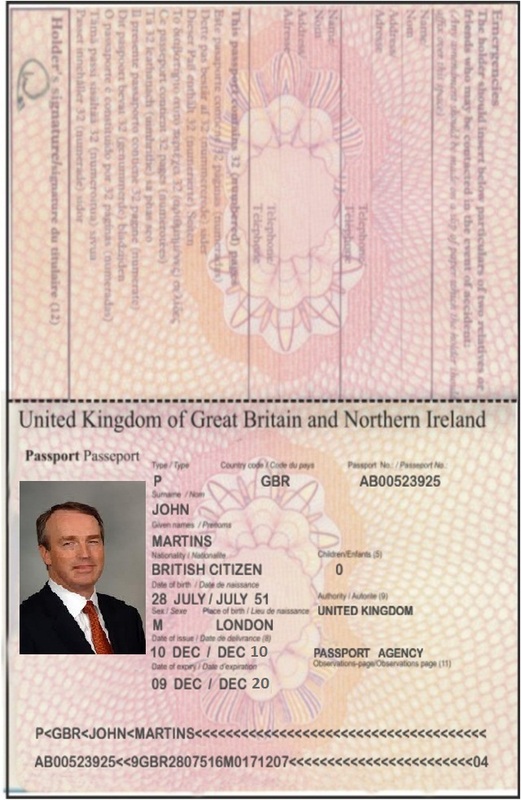 This is to inform you that a resolution has been made and decision has been taken by the authorities of UK Lottery Board of Directors due to the laws & policies imposed on monetary transaction by the UK Government to checkmate movement, sources of Finances subjecting it to scrutiny and making sure they are free from Terrorism, Money laundry & related financial offenses as ruled in the World Court. Having considered all possible measures to convey your cash prize, we resolve to UK a special delivery courier company under UK Diplomatic. We have made all necessary arrangement to deliver your winning prize directly to your country for home delivery. The delivery of your prize is currently on process the way as it is passing through the UK Diplomatic. We realize recently that such procedures have been adopted on your consignment leaving UK to Asia. Let it be known to you that all taxes has been paid, Therefore you will only be required to pay for the Clearing charges, the Courier duties in INDIA once the Diplomat arrives INDIA before he proceed to your house. We are obliged to inform you that your prize fund has been programmed & packaged through the GLOBAL EXPRESS COURIER DIPLOMATIC, to be delivered to your door step in INDIA, the Promotion Organization and our Bank are in together to packaged your fund as a consignment to be delivered to you in your country where you should be called upon the arrival of the Diplomat. Please ensure that you co-operate with him and follow his instructions and directives to avoid any delay in handing over your cash award prize to you as he has a little time to spend in INDIA. Please make the clearance charge available to him immediately he calls you for the clearing of your consignment (Fund). It is the Duty of the Senior Diplomat Mr. John Martin to guide you and advice you on what to do without any complication of issues. 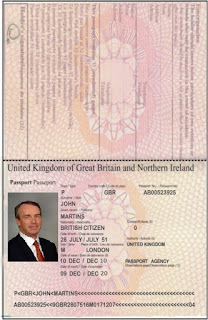 This money is to pay across to New Delhi International Airport in your country immediately the diplomat Mr. John Martin arrive to enable Airport Courier Authorities to release the consignment to him for final delivery without any delay and for easy and smooth delivery of your consignment to your home address.